As of the Hot weather in Dubai, most of the people travel in their own cars, and there comes the necessity of maintaining the car up to date, and we are here to help you in case of emergency such as road side assistance, car breakdown, car stuck in sand, off road assistance, flat tire replacement, towing, battery jump start, car broken down no petrol, car battery replacement, or simply removal of your car. When you are on the road on a hot day and you car seems to be not working, the first thing came into mind is roadside assistance. 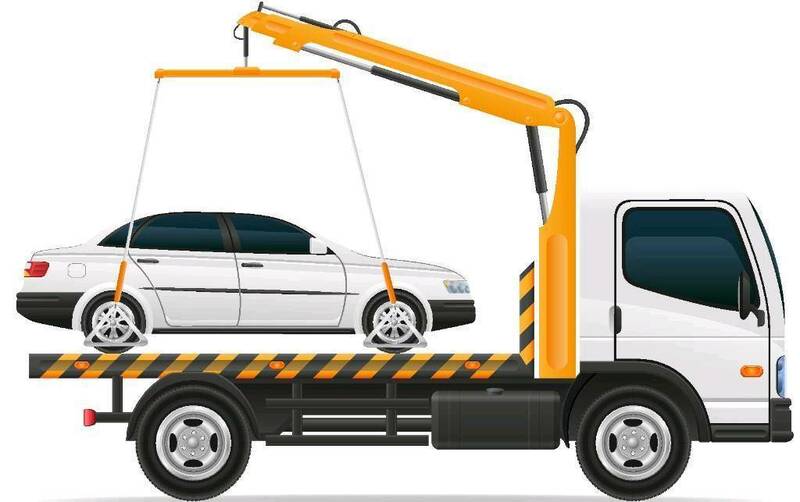 no one plans to schedule a car towing service as it’s only needed when you are stuck and that makes car recovery service a very important part of highways and offroads. 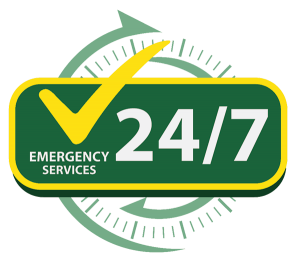 Unlike other commercial services, roadside assistance and vehicle towing is totally based on purely ASAP basis. A car towing company can not only tow your vehicle but can also help you when you have a flat tyre or if you are stranded in a desert and needed fuel or if the tyres stuck in desert. There are tons of companies for car towing, and you can easily find them on a quick tap on your smartphone, but It’s always a good practice to save the contact details in your mobile so incase of no internet access you are still good to go. The reach time is the main factor for any service provider’s reputation and in the case of recovery service, one must not take more than 50 minutes to reach the customer. While in emergency cases, an ideal reach time should be 20 to 40 minutes maximum. Another benefit of having a car towing’s contact number saved with you is to get fastest help incase when your friends or family are in need of. You will need a towing truck / vehicle whenever your car is stuck, or not working anymore or you had an accident, you are out of fuel, tyre got burst, car battery is dead or any minor or major breakdown and many more roadside setbacks. Do you Know that there are special Recovery trucks for vintage, sports or super cars? Head or interior lights remain on when the engine was not working. Poor battery and terminal maintenance. Another common road accident type is tyre burst and its mainly because of not checking the tyres timely and replacing them on time, while over or under inflated tyres can also cause big damage to tyres. We Provide Professional & car towing, roadside assistance, breakdown recovery, battery change and replacement, battery jump start, and tire replacement Services in Dubai.